Novichok: Another Scare Tactic Like Iraq's Weapons of Mass Destruction? British scientists at Porton Down have not been able to establish where the novichok nerve agent used to poison Sergei and Yulia Skripal was made, it has emerged. 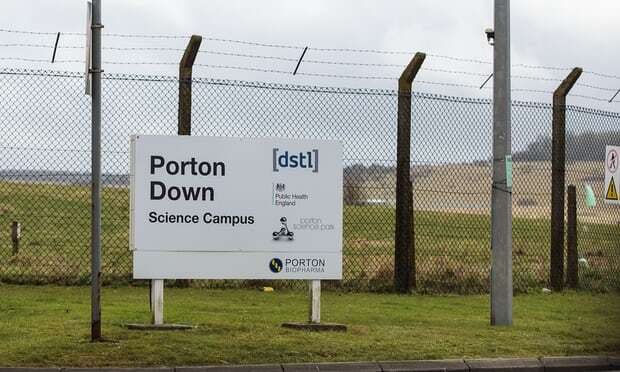 Gary Aitkenhead, the chief executive of the Defence Science and Technology Laboratory (DSTL) at Porton Down, Wiltshire, said it had not proved it was created in Russia. Aitkenhead confirmed the substance required "extremely sophisticated methods to create something probably only in the capabilities of a state actor". . . .